In the lead up to last season, Artturi Lehkonen’s name could be found on plenty of potential breakout lists but unfortunately, the breakout didn’t come to fruition due to a number of factors. For 2018-19, he finds himself in a similar spot. The young Finnish winger faces some competition for top-six minutes, but his excellent shot and desire to use it make him an important part of a forward group full of playmakers. Lehkonen’s breakout may come after all. The sophomore jinx got Lehkonen in a big way, particularly to start the year – he didn’t score until the 12th game of the year, potting two – and didn’t score again until February. In November it was revealed that he has been dealing with a nagging lower-body injury and was then shut down for 16 games. Even after his return he seemed to be struggling to find his legs and was held pointless throughout January. Lehkonen came on to finish the season strong and put up 10 goals over his last 30 games. 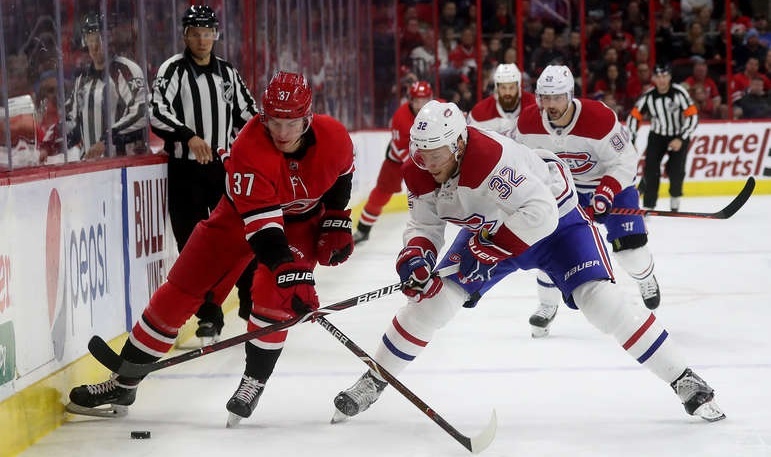 During this time he was paired Jonathan Drouin and the now departed Alex Galchenyuk, showing strong chemistry with the duo. Galchenyuk may be gone, but Drouin remains and Lehkonen reminded everyone of his goal-scoring prowess. Given Lehkonen’s offensive skill set and defensive acumen, he’s likely to get a good shot at playing top-six minutes this season. There is definitely competition on the wings, but his tendency to shoot rather than pass should give him a bit of an advantage over someone like Charles Hudon. The potential departure of Max Pacioretty would almost certainly pave the way for a bigger role for Lehkonen. He’ll almost certainly see significant time on the penalty kill due to his two-way awareness and hustle, while Lehkonen’s tremendous release for his shot is a potential asset to a power play that will be missing the big bomb of Shea Weber to start the year. If Artturi can build on the chemistry he had with Drouin at the end of the year and mesh with newly acquired playmaker Max Domi, the potential for a third-year breakout is very real. 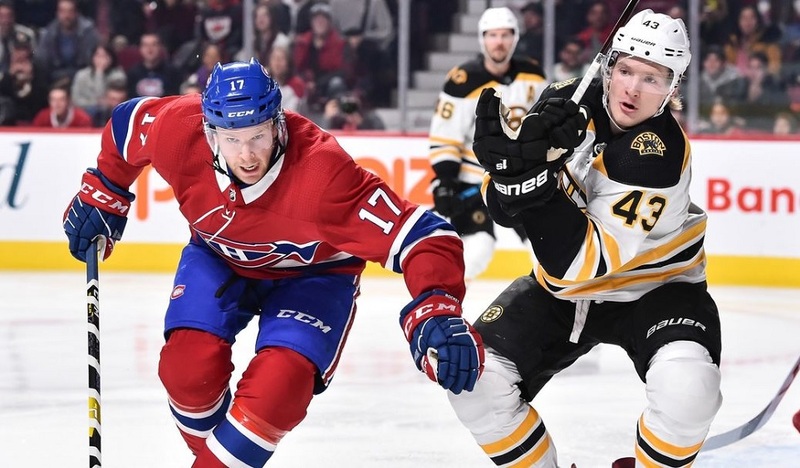 His unique skill set on the Habs will be an asset for both the team and his fantasy prospects this season and could lead to significant opportunities for him on the ice. Lehkonen appears to be fully healthy this offseason and doesn’t have a substantial injury history, so going into a contract year there’s plenty to like here. 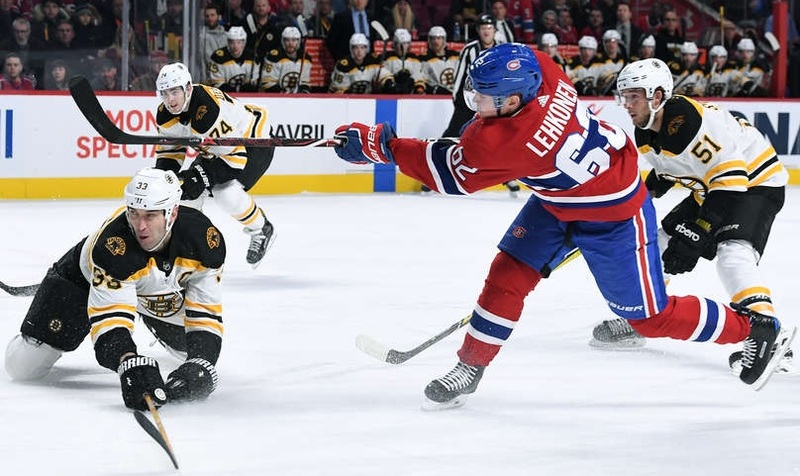 If Pacioretty is dealt, Lehkonen’s upside grows significantly.